1. 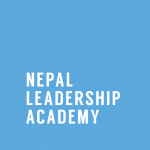 NLA Programs and Outreach Associate – Click here for more details. 2. 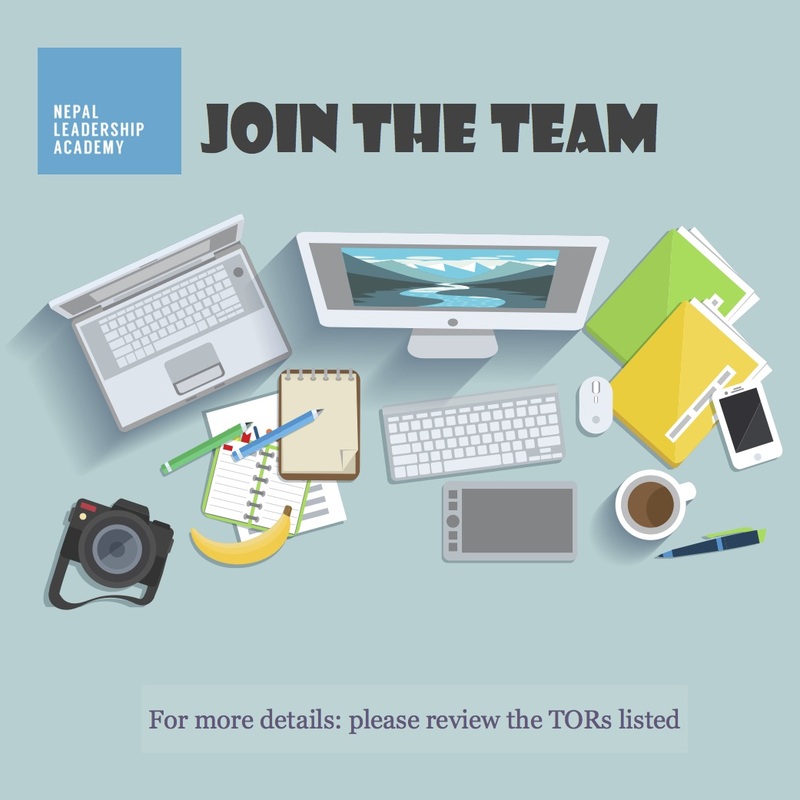 NLA Intern – Click here for more details.